The Challenge Games are made possible due to the donations of these wonderful sponsors. If you would like to donate to Challenge, any amount, large or small, is appreciated. We are a 501(c)3 nonprofit corporation, so donations are tax deductable. Mel Hambelton Ford joined us in 2014 with a Platinum Sponsorship and has continued in that role since then. This dealership offers new and pre-owned vehicles as well as financing and automotive maintenance in Wichita. The Mel Hambelton Ford family proudly supports the Challenge Games. Spirit AeroSystems believes in the power of partnerships, and will support projects that bring communities together to enhance the quality of life and help to solve local problems in the cities and towns where their\r employees work and live. Providing people with disabilities with training, employment, and support since 1972. CPRF is a nationally recognized leader in the development of rehabilitation engineering, specialized services, advocacy, employment, research, training, and job placement for people with all types of disabilities. CPRF is supporting Challenge Games as the Awards Celebration sponsor again this year. At Bodyworx Physical Therapy, we believe in supporting a healthy lifestyle including track and field, and it is our pleasure to help sponsor the Challenge Games, the only track and field event of its kind in our area. In addition, we are excited about the opportunity to help those suffering from pain and injury. When pain or injury occurs, we are here for you! Helping extraordinary children do extra ordinary things! Providing high-quality and fun pediatric Occupational Therapy (OT) and Physical Therapy (PT) to children in the greater Wichita area who have special needs. 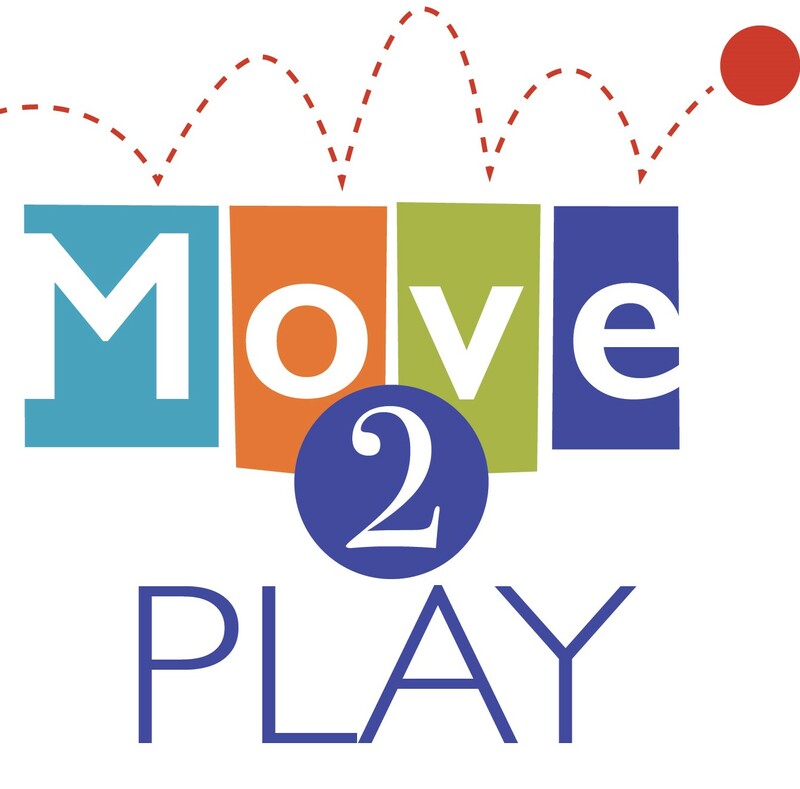 Move2Play provides a unique combination of direct pediatric physical therapy intervention, along with custom orthotics, adaptive equipment evaluation, adaptive equipment management, wheelchair/seating evaluations in conjunction with Children's Mercy Hospital and NuMotion, and wheelchair/seating management. We are proud to have assisted many Challenge athletes with performing at their best!! The Knights of Columbus are huge supporters of those with disabilities. 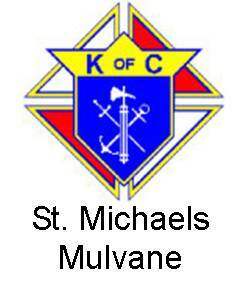 Council 7486 of St. Michael's parish in Mulvane provide and serve lunch at the Challenge Games.